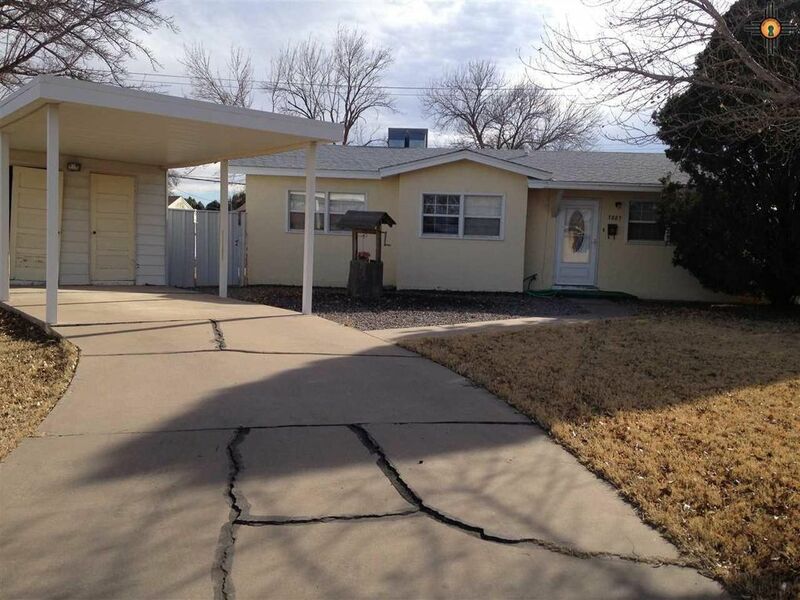 A great 3br/2ba home with built-in shelves throughout, covered one car detached carport, 8'x10' storage shed in back yard, metal fence, and covered patio. Roof is only a year old. Appliances to stay are stove, microwave, dishwasher, washer and dryer.